 Trail Breaker Kennel is a favorite stop on the Riverboat Discovery tour. During a three-hour river cruise, the Riverboat Discovery stops on the banks of the Chena River where visitors learn what it takes to run a championship kennel from David and his staff of dog mushers. After a dog mushing demonstration, visitors can meet the amazing dogs and their musher companions at their stop at the Chena Indian Village. For tickets and more information, please visit www.riverboatdiscovery.com. We hope to see you down the river!